Having always had a strong heart for working with people in difficult times, Deanna Carpentier obtained her Master’s of Arts degree in Marriage, Family, and Child Counseling in Fresno, California. She considers it a tremendous honour to walk with people as they journey towards healing, change, and growth. She believes that oftentimes people carry emotional wounds that interfere with their ability to live fully and joyfully, and desires to help people find the healing they need. Believing that the client is the expert on his or her own life, Deanna works with individuals to explore their concerns from an emotional, behavioral, cognitive, and spiritual perspective. Deanna’s experience has included working with children and adults, couples and families who initiate therapy for a variety of reasons. These have ranged from those who feel “stuck” and need help moving forward, to those facing relational or family difficulties that feel impossible. Deanna Carpentier has walked with people as they face their challenges with addiction, anxiety, depression, and together with the client, have helped people to restore hope and joy in their lives. Most particularly, Deanna has a heart for the challenges that adolescents face through their formal educational years, and has experience working with adolescents and their families as they move through these often difficult years. 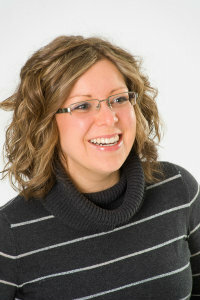 Deanna also offers the five-session pre-marital course package through PREPARE. 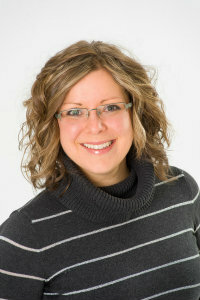 Deanna has, in the past, worked full time at Conexus Counselling. However, her family is at a life stage that has her at home more, and so her hours with us are significantly reduced. She will be on family leave in the fall, and is not anticipating taking new clients until spring 2019.